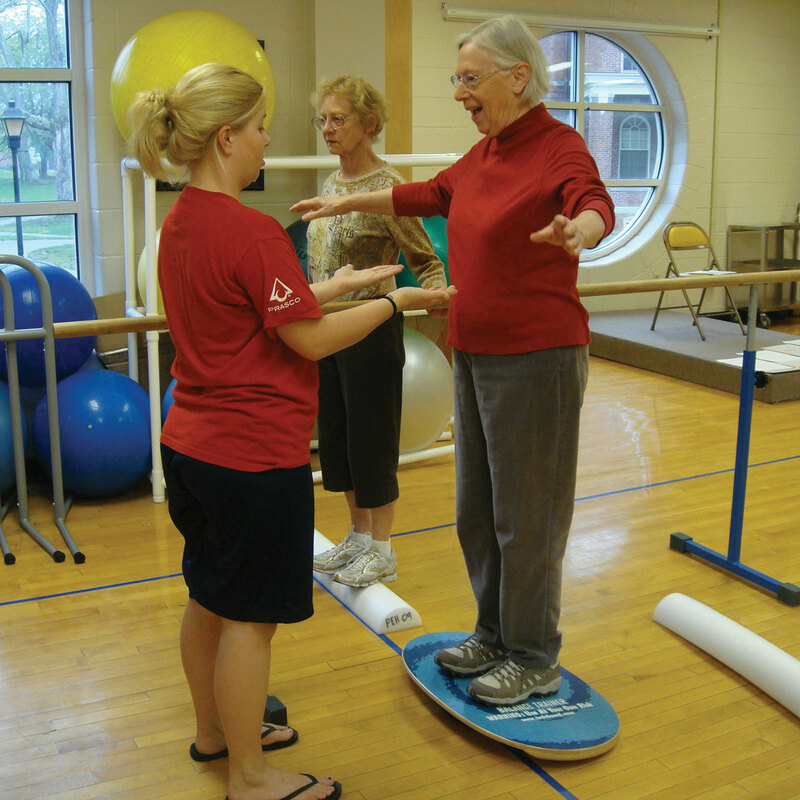 You are here: Home / Balance Training / How to use the Indo Board as an everyday piece of equipment for functional fitness! 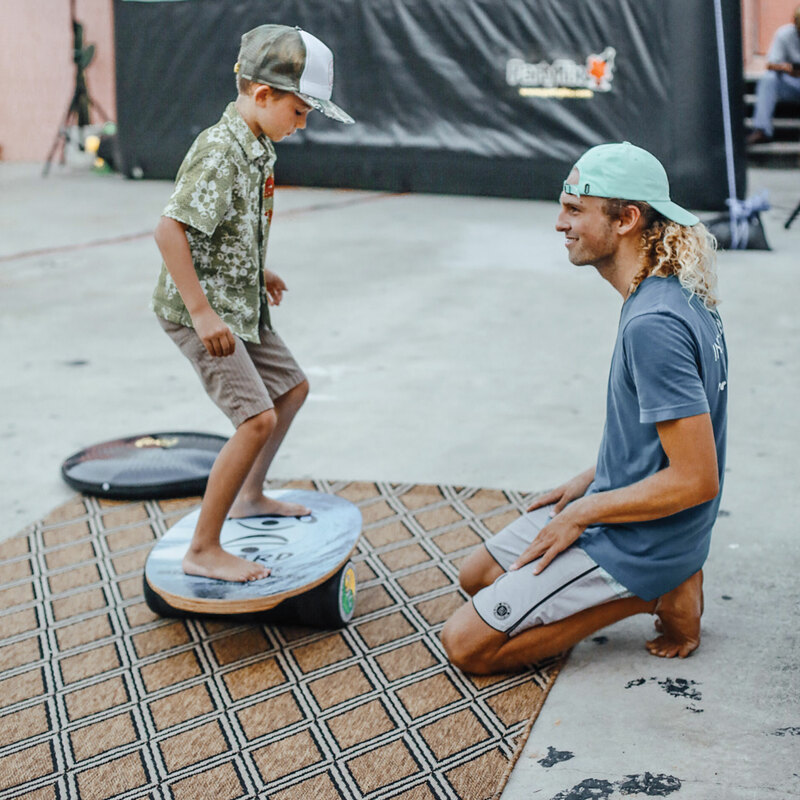 How to use the Indo Board as an everyday piece of equipment for functional fitness! 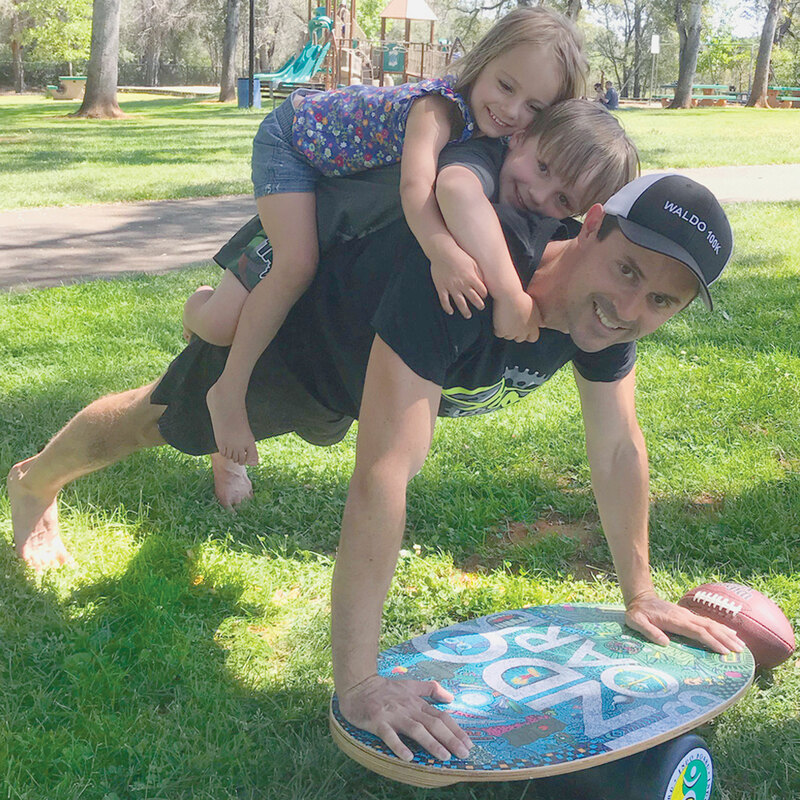 How to use the Indo Board as an everyday piece of equipment for functional fitness! With Indo Board Master Trainer, Peter Estabrooks.